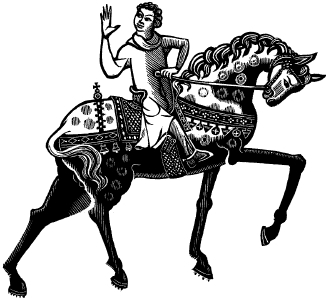 Welcome to 'Medieval Primary Sources—Genre, Rhetoric and Transmission'! On this website you will find detailed guidance as to the issues and materials that will be covered in the seminars and links to online facsimiles/images of the manuscripts which we will be discussing in class—and much more. The site has been conceived, not just as a guide to the course, but also as a repository of useful information and resources that will take you forward as you undertake your own research in medieval history. For general matters concerning postgraduate studies, you should refer to the History Department's Handbook for the MA in History. Paul Antony Hayward (Course Convenor).